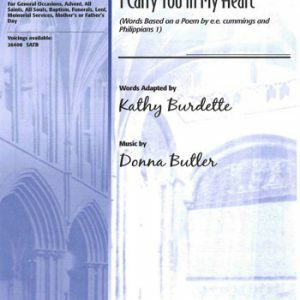 This easy anthem works well for situations with very little rehearsal time. 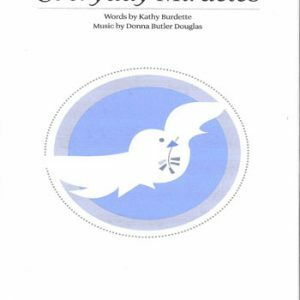 Perfect for middle school, youth or adult choirs as well as small ensembles. 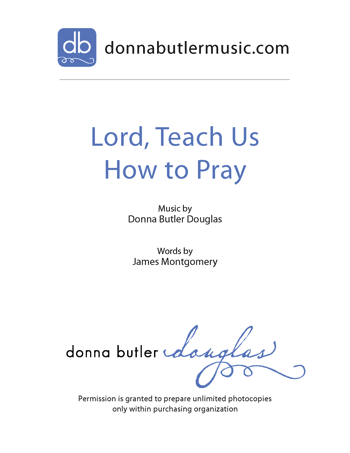 Based on the hymn, Prayer is the Soul's Sincere Desire, this piece makes a great companion to any sermon series on prayer, and allows choirs of all demographics to achieve early success. 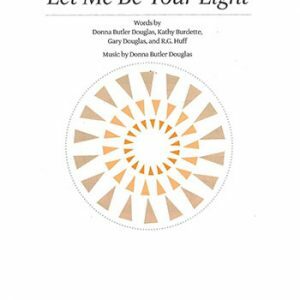 Lord, Teach Us How to Pray makes a great snow anthem or summer anthem, where a choral component is needed to service few available singers. The motion of a hidden fire, that trembles in the breast. Prayer is the burden of a sigh, the falling of a tear. O Lord, teach us how to pray. To face each passing day. 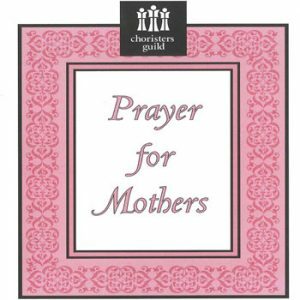 Prayer is the simplest form of speech that infant lips can try. His watchword at the gates of death: He enters heav'n with prayer.